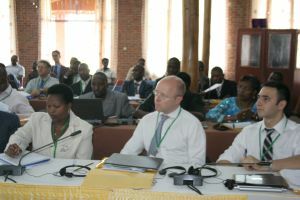 The CBFP Facilitation thank you for confirming your participation in the International Conference of Ministers of Defence, Security and Protected Areas on the fight against poaching and other cross-border criminal activities, which shall hold in N’Djamena (Chad Republic) from 23 to 25 January 2019. CBFP - MOP 18 : Private sector Day of CBFP - Growing economic activity in the Congo Basin : An asset or a threat to sustainable forest management ? 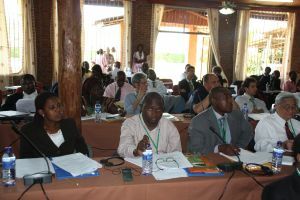 Read more … CBFP - MOP 18 : Private sector Day of CBFP - Growing economic activity in the Congo Basin : An asset or a threat to sustainable forest management ? Central African forest ecosystems are managed sustainably; biodiversity resources are protected for the welfare of populations through the mutualisation of technical and financial contributions from partners.